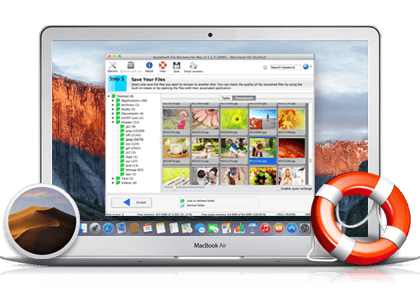 The leading-edge Mac file recovery software which retrieve all types of files from hard disk, as well as from external drives and other storage devices with easy-to-use wizard interface. 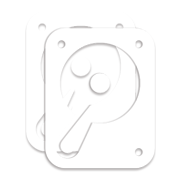 Works in most data loss scenarios, and support RAID recovery. 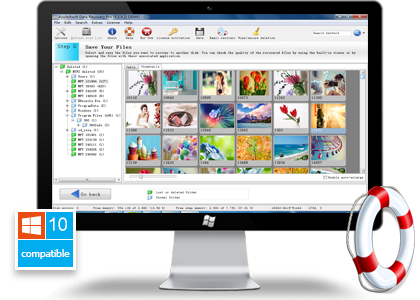 The safest and easiest way to recover photos, videos, RAW images, audio and other files from various storage devices. The step-to-step recovery wizard and preview photos before you restore. It is currently the only photo recovery software to support recovers photo and video from GoPro and DJI drone cameras. The Complete Windows Recovery Software. Easily recovers from local/external hard drives (SSD/HDD), optical and digital media. works well when other recovery software fails to recovers your lost and inaccessible files. The #1 Mac data recovery software on the market! Recover all files and data in all cases. Supports RAW Recovery and RAID recovery. Recovers photos and videos from SD card used by digital cameras or other media devices. Supports recover RAW photos and HD videos. Recover photos, video, audio from various media storage devices, such as digital cameras, CF cards, SD cards, USB drive, and others.  Advanced disk image migration software to copy a hard disk or partitions to a new Hard Disk Drive/SSD with ease. Great mac recovery software! After lots of searching and demoing of several programs, I finally found the perfect one. Practically immediate email response to the support email address! I received a very patient and detailed response to my inquiry. I used it several times and never let me down, Like your photo recovery software. What editors say about AppleXsoft? "A powerful but simple-to-use data recovery tool. Unlike other recovery applications, It recover everything from Mac and does exactly what it says. " 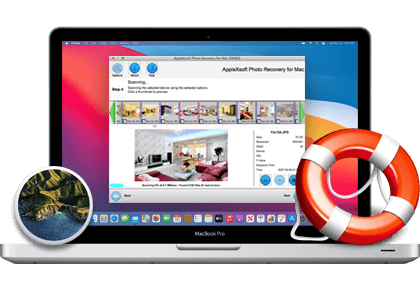 "If you're looking for simple but effective Mac data recovery software, look no further than File Recovery for Mac by AppleXsoft." The support department will respond to your email within 24 hours (but usually much sooner). 100% Clean - There is absolutely NO virus, NO plug-ins, No ads.